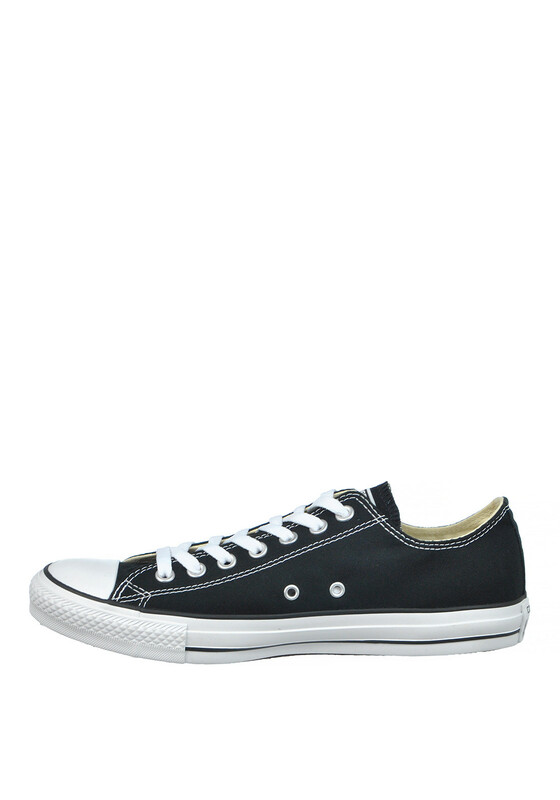 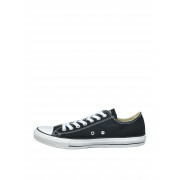 We just love these All Star canvas trainers from Converse in black. 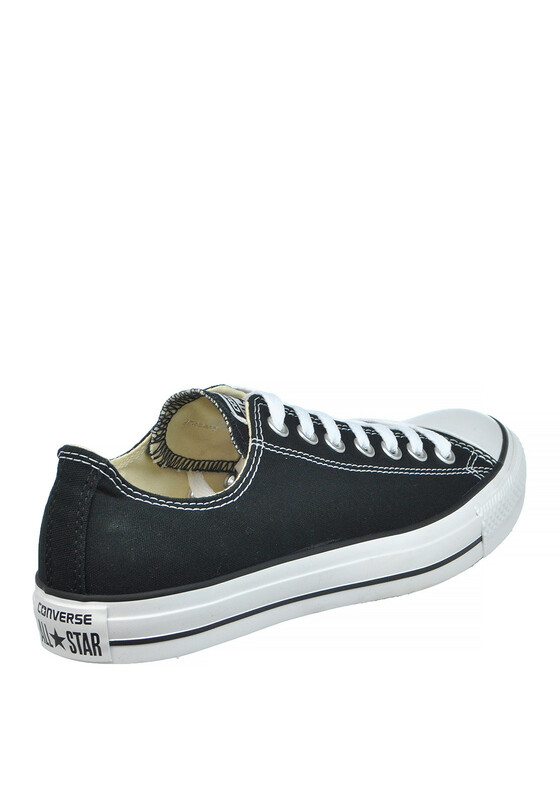 This classic pair will never go out of style with white laces, silver eyelets, white rubber sole and toe complete with a Converse woven tag on the tongue. 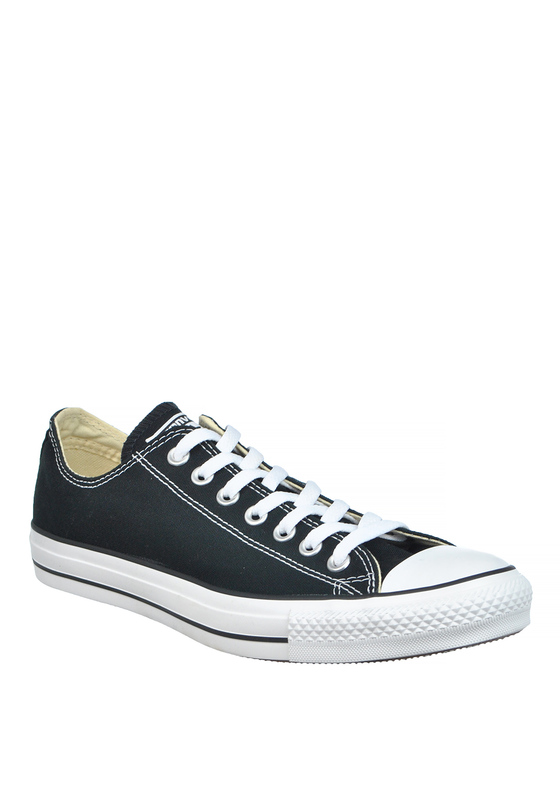 They also have breathable portholes on the side to keep feet fresh and dry and will go great with jeans or tracksuit bottoms.